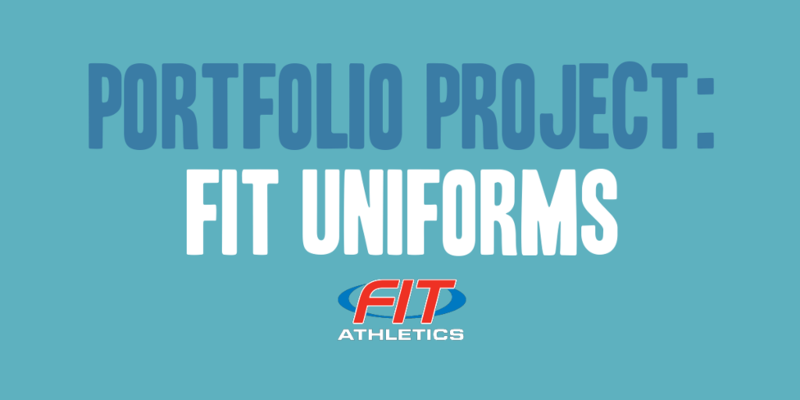 Fit Uniforms was running an e-commerce website based on WordPress and Jigoshop that was in need of some help. They came to me wanting to optimize and redesign their website. They wanted a website that was professional, easy to navigate, and mobile friendly. A website that allowed mobile devices to easily complete a purchase. In addition, they also wanted to move to a new hosting provider, one that provided better features and more stability. Keeping them based on their existing WordPress and Jigoshop platform, a new professional looking and mobile responsive website theme was built and customized for them, allowing their customers to interact and shop with them regardless of the device they were using. Mobile checkout was a high priority during the redesign, and a lot of testing was done throughout the project to ensure the flow worked, on both a desktop and mobile device. 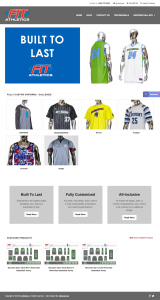 Their web site content was enhanced, and additional content, galleries, and product portfolios were added allowing them to showcase their uniform work to prospective customers. In addition, there were moved to a new hosting provider and setup with a plan accurately sized to their traffic and business needs.